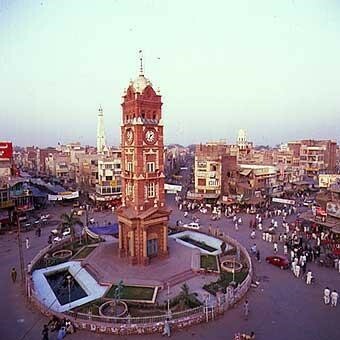 Faisalabad is the third largest city in Pakistan and second largest in Punjab. Its GDP is expected to be around USD 87 billion by 2025. 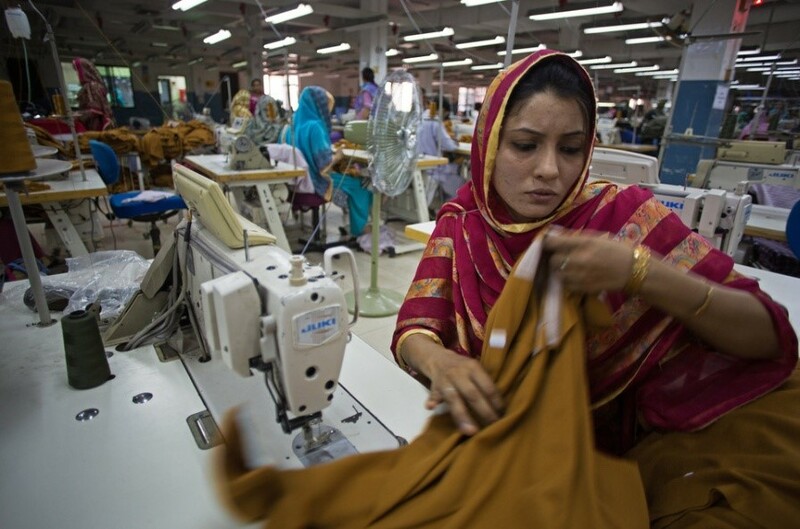 A hub for textile production, the city produces a substantial share of Pakistan’s textile exports, some 65 percent of which is exported. Faisalabad is also seeing rapid industrial growth in many other areas. However, the city increasingly faces two significant problems – polluted water and air, and energy scarcity. samples collected from drinking water sources in the city are not appropriate for human usage. Many local doctors complain about the adverse impacts on human health. According to the Pakistan Medical Research Council, annually, almost 74,000 people in Faisalabad are affected by Hepatitis B and approximately 524,000 by Hepatitis C as a result of contaminated drinking water. The Free And Fair Election Network reported that in July 2012, Faisalabad had the highest number of scabies cases in urban Pakistan. Scabies, as we know, is a result of water pollution. requirements. For instance, in year 2014-15, the total energy requirement was 40,950 MW. However, the Faisalabad Electric Supply Company shared only 36,766 MW. In addition, load shedding deducted another amount of 15,928 MW. Thus, industries are forced to rely on solid fuels such as wood, coal, rubber, and corn-cob, which are costly alternatives. Usage of these fuels also causes air pollution, strongly affecting communities who live close by. Consuming wood as fuel is fast leading to deforestation in neighboring areas and these fuels contribute to greenhouse gas emissions. The deteriorating environment has both social and economic costs. Currently, there is little evidence to show that industries may be willing to protect the environment. Thus, the onus is on the government and international customers to ensure that factories are complying with Pakistan’s comprehensive environmental regulations. Effective implementation of laws in combination with voluntary arrangements can be a way forward. The government also needs to have a long-term vision for energy security. 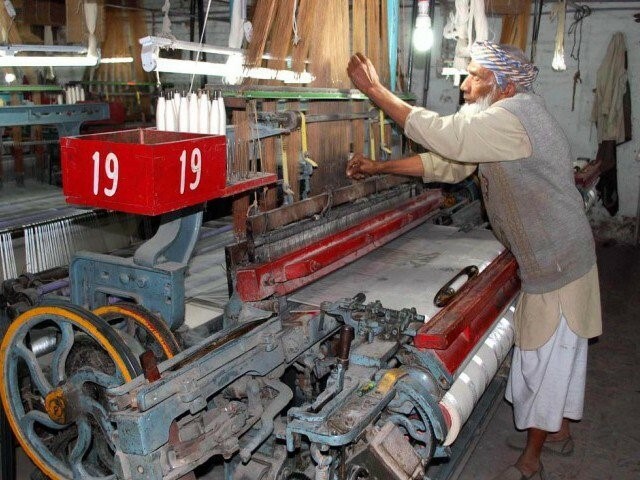 Finally, there is an important role for the All Pakistan Textile Mills Association (APTMA). The textile industry has confidence in APTMA. Thus, the Association can use its mandate to bring industrialists, government agencies and the local community together to generate a mutual manifesto to protect the environment and ensure a sustainable future for Faisalabad.